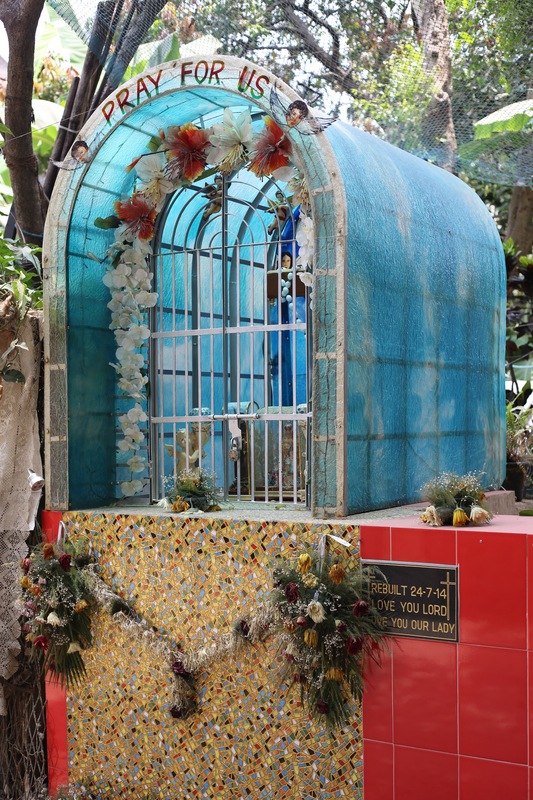 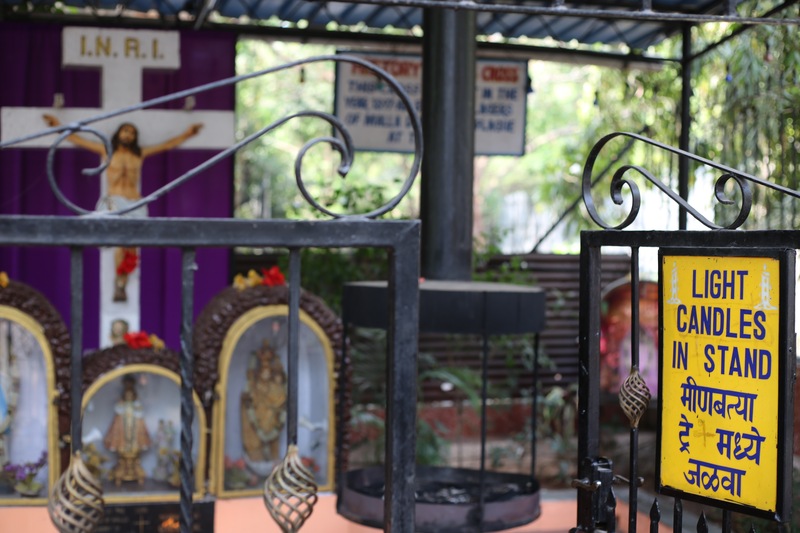 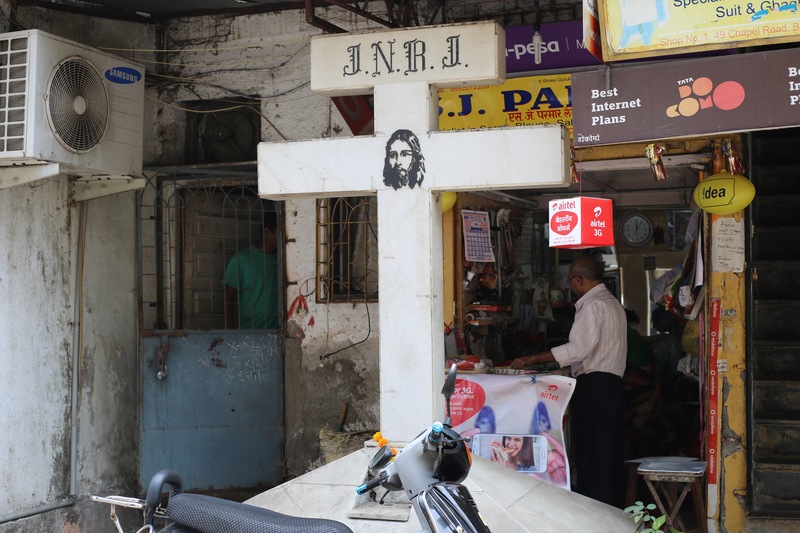 Walking through Bandra West, it's impossible to miss the Christian influence in virtually every corner. 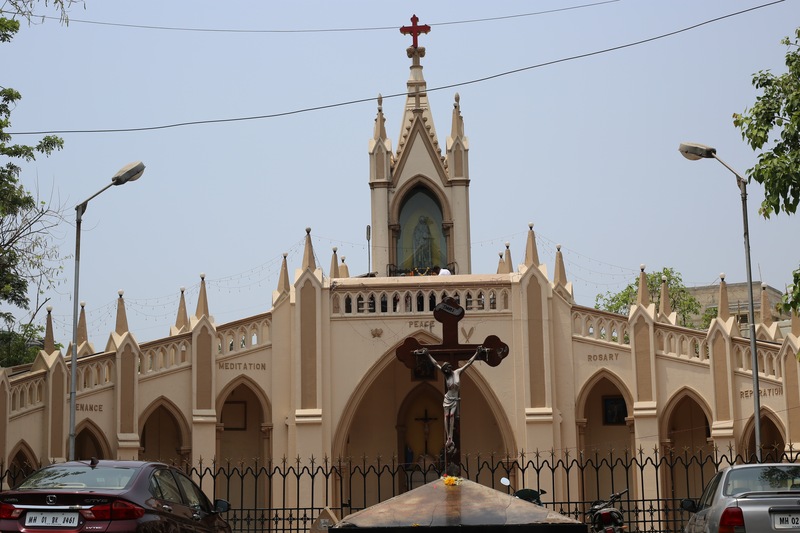 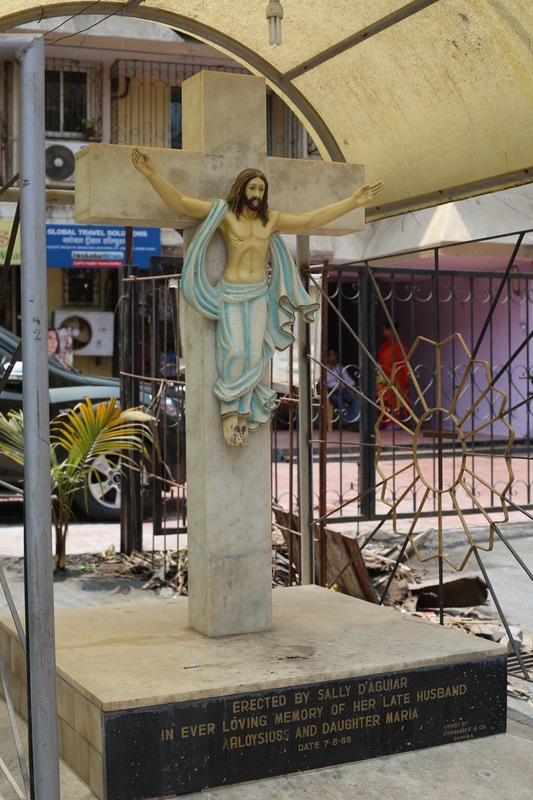 From the iconic Mount Mary Church to the crosses that dot the leafy lanes, Jesus is everywhere. 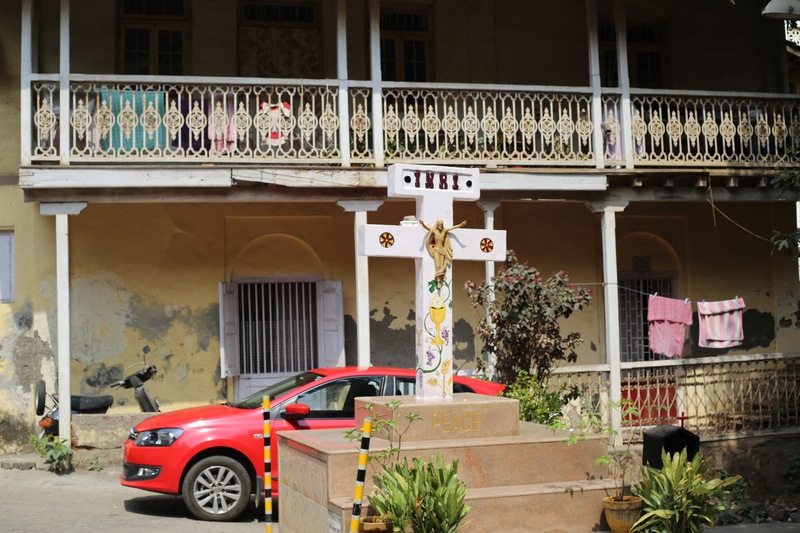 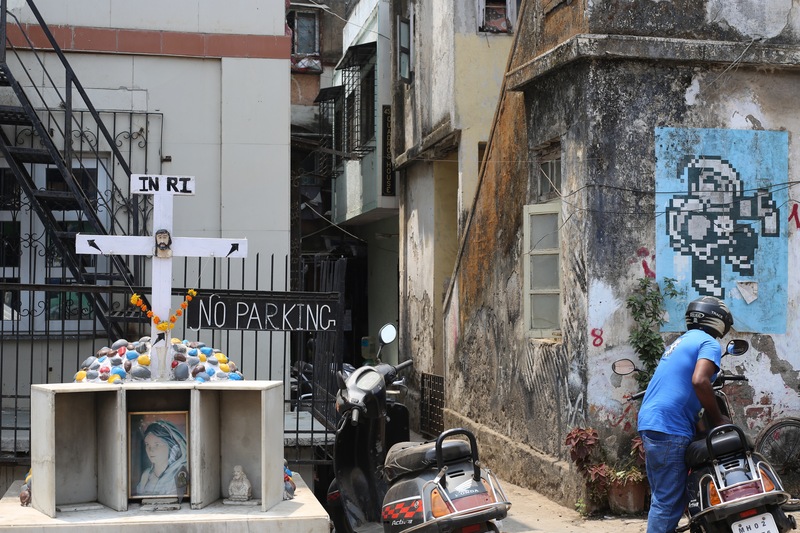 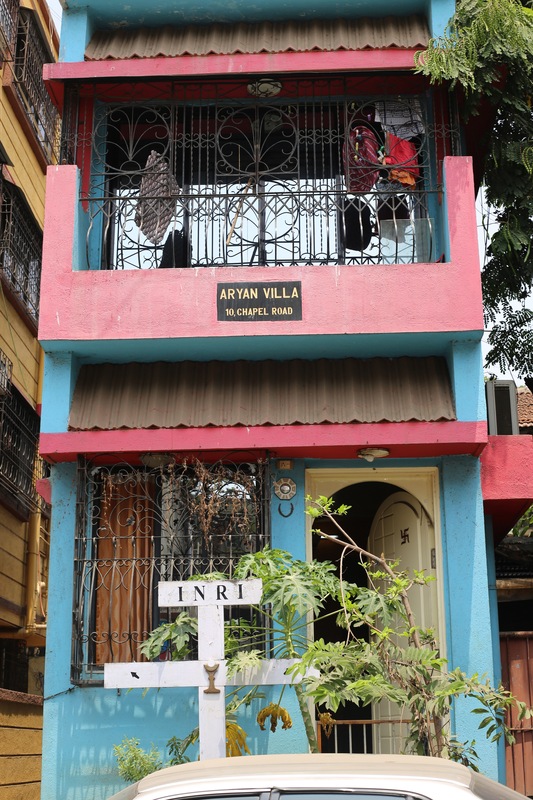 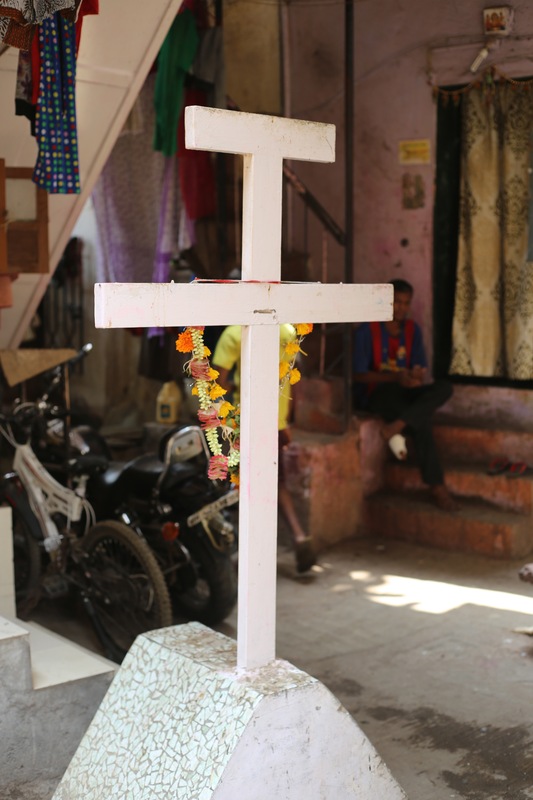 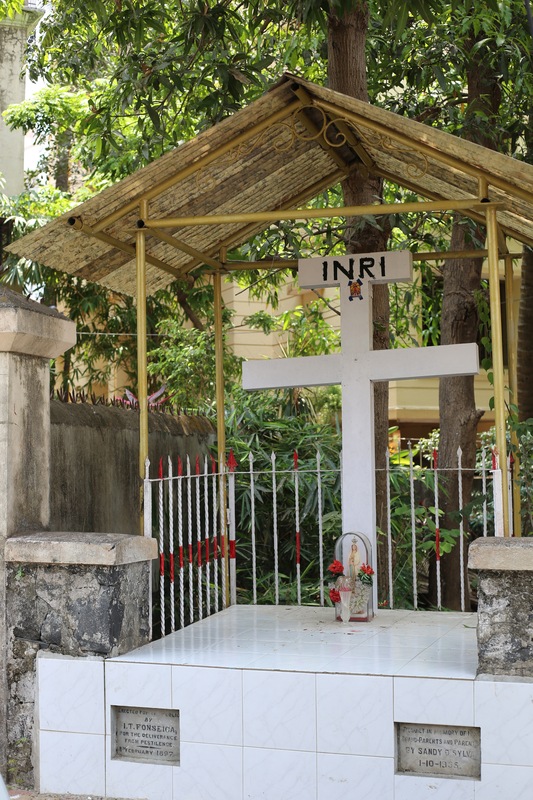 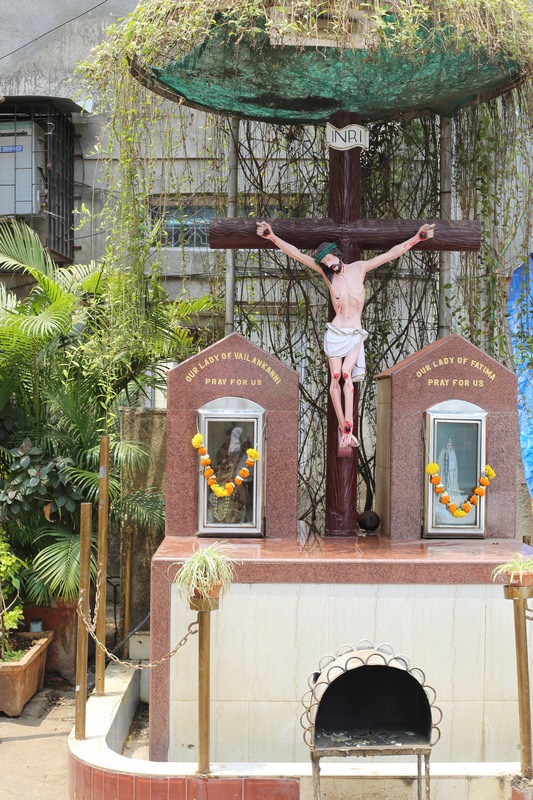 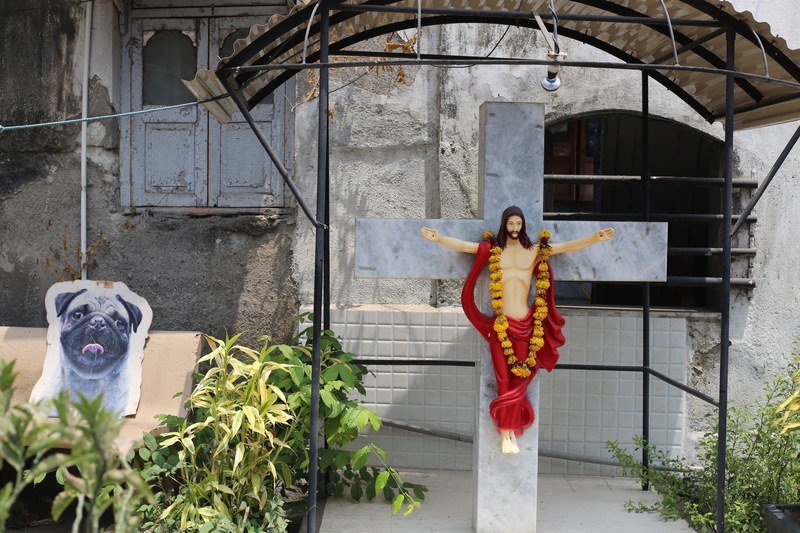 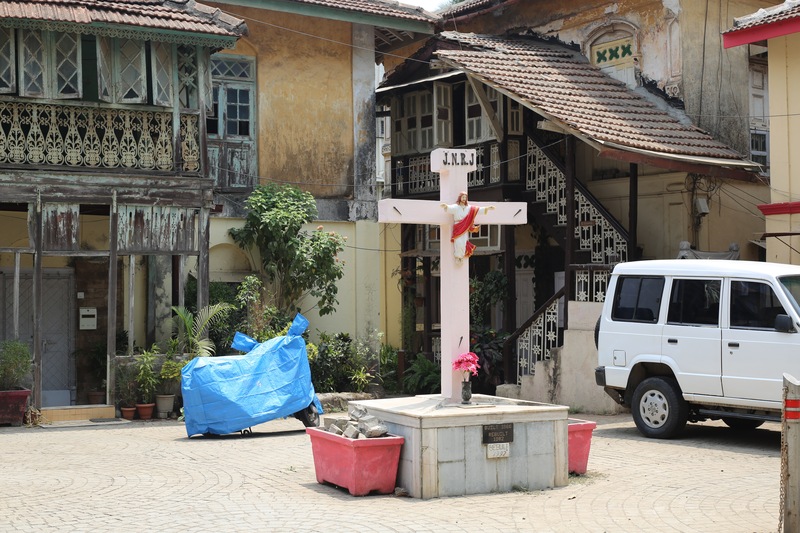 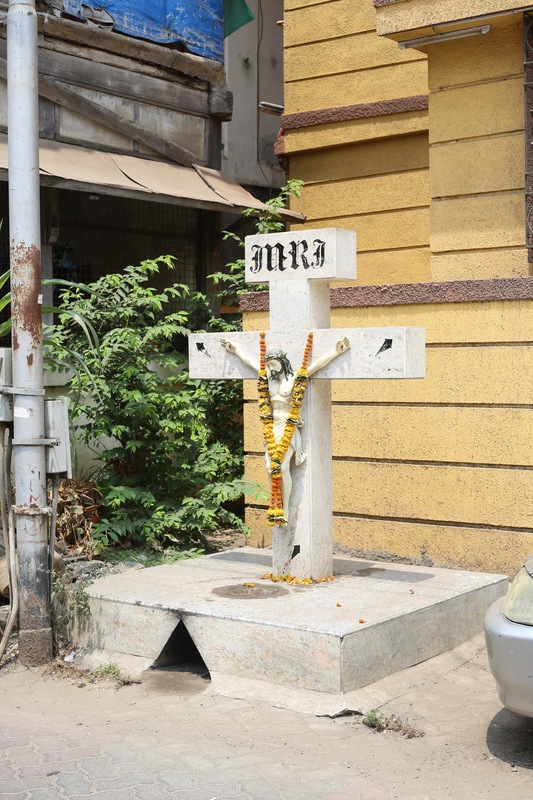 By some counts, there are nearly 200 crosses in this part of Mumbai. 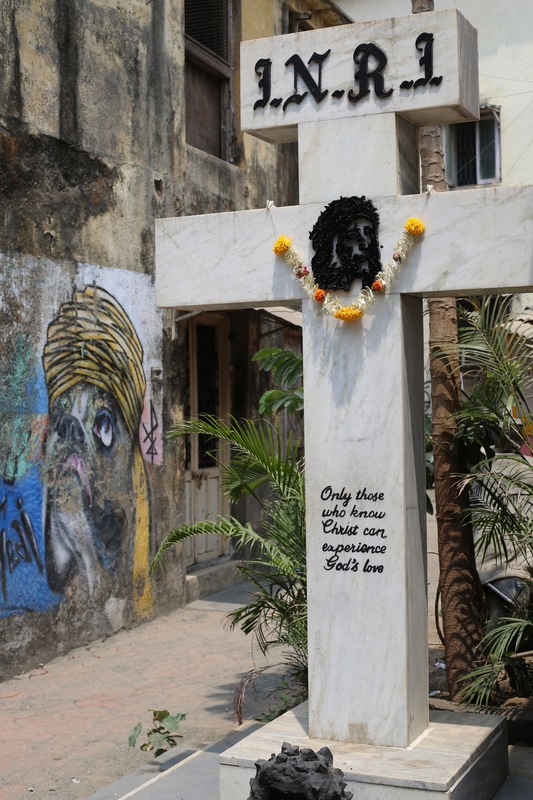 Here's a look at some of them.